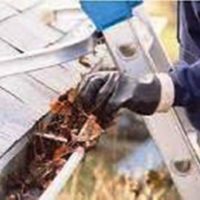 Are you looking for a gutter cleaning service in Cape Town and surrounding areas? 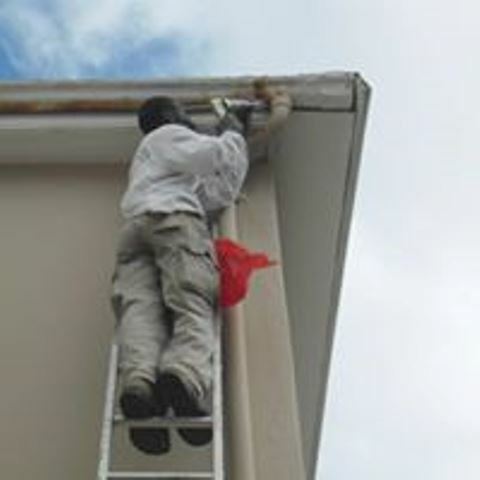 If so, call the experts on 072 486 0060 for a free quote. 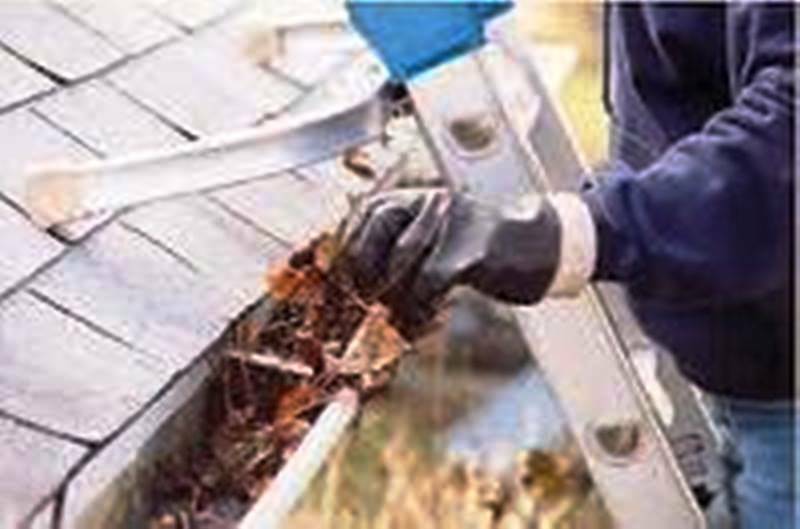 We'll come with all necessary tools and equipment needed to have this done safely before disaster happens! How many people found themselves in the hospital with multiple fractures after falling off a ladder because they wanted to save a few rands? Play it safe by calling the experts who are used to doing just that day in day out. 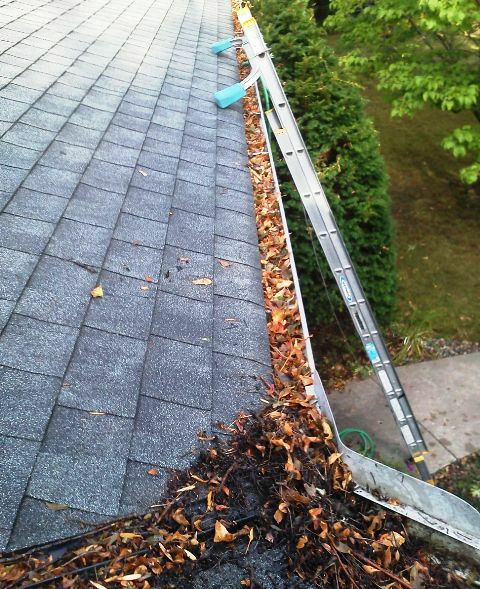 Month after month, leaves and debris build up in your gutters. 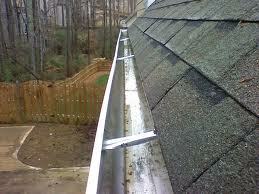 This leads to clogged downpipes which is a major cause of wall and ceiling water damage.